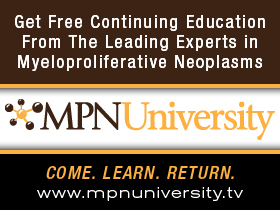 The CME/CE courses at Oncology.tv cover a wide range of topics important to the practicing oncology health care provider. We invite you to browse through the menu below where you'll find programs on a wide range of disease states and related issues. 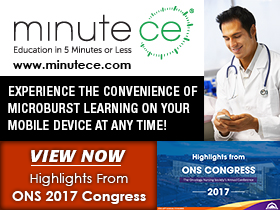 Previously known as OncUView.tv, the Oncology.TV family of medical education websites offers physicians, nurses, and other healthcare professionals the timeliest comprehensive and relevant clinical information to improve patient care. We provide medical education (both free CE and non CE, including interactive case based presentations), news and information about cancer and a variety of tumor types.